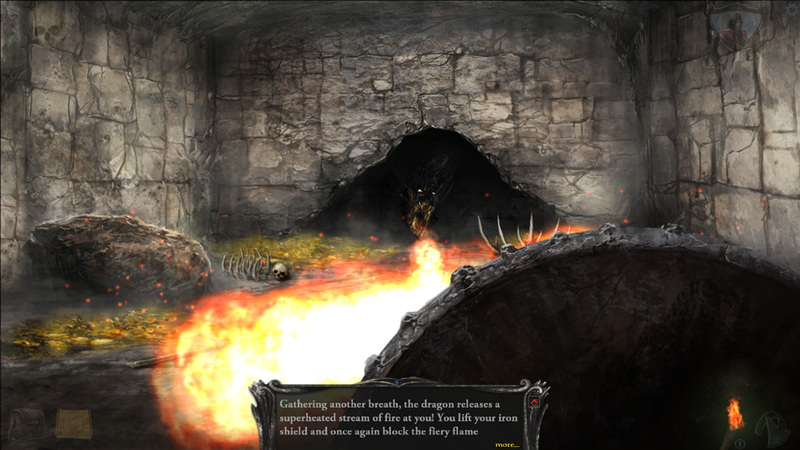 Shadowgate on iOS: Castle of Doom Goes All Touchy-Feely | "DESTROY ALL FANBOYS!" Oh joy! Or should I say Zo-Joi! Shadowgate is now available on the iPad. $4.99 gets you this revamped classic that was a PC exclusive now on your tap and slide tablet of choice (well,if your tap and slide tablet of choice happens to be an iPad 3 or better). While not a “horror” game per se, exploring the gloomy deathtrap that is Castle Shadowgate can be a bit frightening at times. Hey, when you walk into a room filled with treasure and see that rather pissed off dragon eyeballing you, you’ll either get smart and get lost or get greedy and roasted up but good. Unless you have a certain item that can withstand a blast of fire or two. Yes, that was a free game tip. The beautiful artwork in this remake alone is worth the five bucks you’ll spend. Fortunately, Zojoi has made the new version of their 1987 classic every bit as devious and challenging as the original with even more to do and some super-challenging difficulty options for you adventure game masters out there. As if this wasn’t a good enough deal, Zojoi has also gone and made iOS versions of its four original MacVenture Series games. For $1.99 each you can play the classic Shadowgate, The Uninvited, Deju Vu and Deja Vu II. I shall leave you with the lovely lady in red above (that’s blood, by the way… YOUR blood! )- go get some yourself cheap classics today and have yourself an adventure (or four). 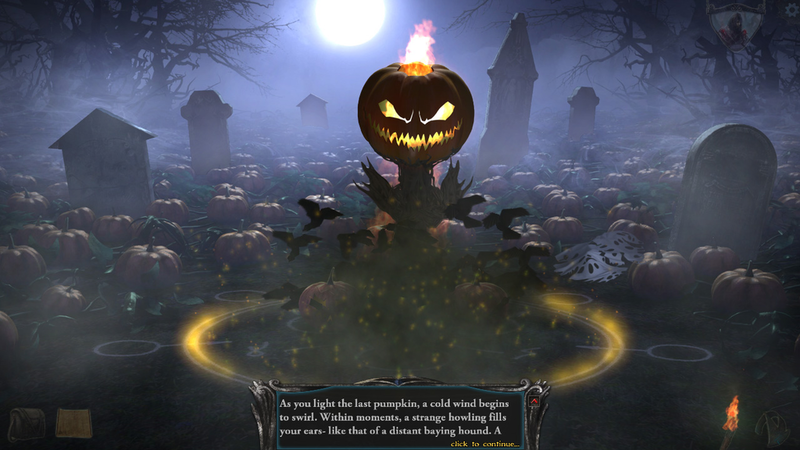 This entry was posted in 2015, Commentary, DAF, Holiday Gift Guide 2015, Humor, Updates and tagged Apple, BUY This Game, Classic Video Games, Classic Videogames, Classics, DEALS, Deja Vi II, Deja Vu, Digital Games, Downloads, Halloween, Indie Games, iOS, iPad, Mac, Macintosh, MacVenture Series, Nostalgia, PC, PC Games, Sales!, Screenshots, Shadowgate, Shadowgate Classic, The Uninvited, VGA 101, Videogame Appreciation 101, Videogame Trailers, YouTube, Zojoi Games by geelw. Bookmark the permalink.